Perspective | Who rigs polls in Pakistan and how? 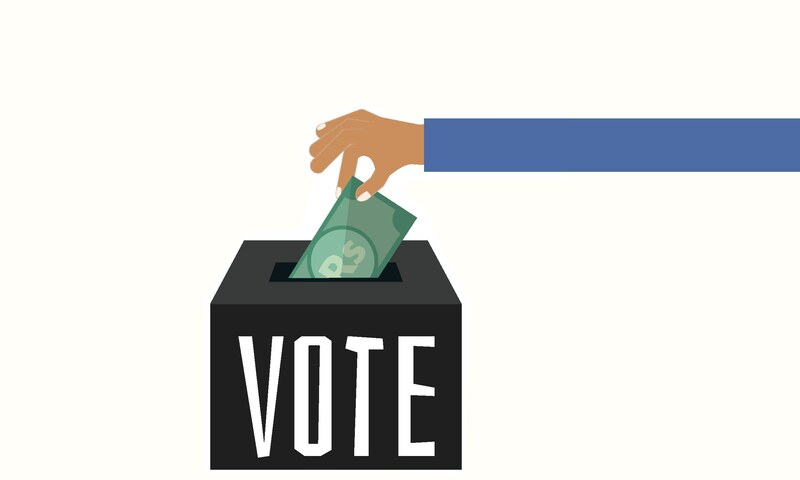 Who rigs polls in Pakistan and how? 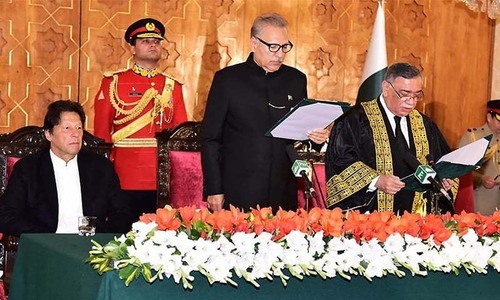 In 2012, Chief Justice Iftikhar Chaudhry gave a detailed ruling in response to a petition filed by former air force chief Asghar Khan over the alleged distribution of money to various politicians in the run-up to the 1990 general election. The money was reportedly distributed by General Mirza Aslam Beg (who was Chief of Army Staff in 1988-1991) and Lieutenant General Asad Durrani (who worked as director general of the Inter-Services Intelligence in 1990-1992) to help some politicians associated with the Islami Jamhoori Ittehad (IJI) and to hurt the electoral prospects of the Pakistan Peoples Party (PPP). It is worth recalling that Asghar Khan, apart from being a decorated officer of the Pakistan Air Force, was also the founder of the Tehrik-e-Istiqlaal (TI) that, together with two other political parties, had entered into an electoral association with PPP prior to the 1990 election. This was known as the Pakistan Democratic Alliance at the time. Justice Chaudhry ruled that both Beg and Durrani should be tried for high treason. He also directed the Federal Investigation Agency (FIA) to probe whether the politicians named as the recipients of the money had actually received it. The case then went into cold storage. The Supreme Court took it up again earlier this year and summoned FIA’s Director General Bashir Memon for an update. Memon cited the FIA’s investigation to inform the court that 15 banks had been used to deposit 140 million rupees in six benami accounts for distribution among some politicians and journalists. The investigators, he said, also recorded the statements of many politicians including Nawaz Sharif, Abida Hussain, Javed Hashmi and Ghulam Mustafa Khar who had allegedly received the money. They all denied the allegation, he added. Memon also said that the main challenge facing the FIA was the fact that 12 of the 30 people named as respondents in the case had passed away, including the orchestrator of the scheme to distribute money, former president Ghulam Ishaq Khan. The investigation was further hampered because of petitions filed with the Supreme Court by Beg and Durrani, claiming that they were not at fault because whatever role they played in the distribution of funds was in service to the head of the state, the President of Pakistan. A Supreme Court bench led by Chief Justice Saqib Nisar rejected their petitions on May 8 and gave the government one week to decide how their trial should proceed. The judges also directed the FIA to complete its investigation. The ruling has several important implications for the current political climate. First, the Supreme Court has strongly asserted its autonomy from the military by rejecting petitions filed by two former generals. This autonomy has been questioned multiple times given that many a court decision has validated many a military intervention in politics. The rejection of the petitions suggests that the judiciary is aware of the role played by the military-bureaucratic combine in thwarting the consolidation of democracy by manipulating election results in the 1990s. Second, the evidence that the FIA has unearthed lends credibility to the PPP’s allegations of rigging in the past elections. It also allows the party to legitimately play the ‘victim’ card and claim that it has been repeatedly persecuted by the military. The party may thus be able to shift at least some part of the blame for its inefficient governance to interference from the military. Third, the most conspicuous and most relevant name among the 30 respondents in the case is that of Nawaz Sharif. The Supreme Court’s ruling, coming as it does on the heels of Sharif’s disqualification from politics, makes allegations of corruption and dishonesty against him look even more believable. Sharif, who has recently recast himself as an anti-establishment populist leader, may have to account for his previous collaborations with the establishment — to the extent of owing his entry into politics to patronage from General Ziaul Haq’s military regime. His rhetoric of blaming the ‘deep state’ for his current political woes may lose salience as citizens are reminded of his collusion with the same actors in the past. Finally, intervention and interference by the civil-military bureaucracy in elections, once proven in this case, will harm the legitimacy of all previous elections. It will also reconfirm the widely held perception among voters that their vote has next to no meaning due to the systematic prepoll rigging carried out by the so-called ‘establishment’. The writer is an assistant professor in the political science department at the University of Waterloo in Canada. This was originally published in Herald's June 2018 issue under the headline 'The hidden hand'. To read more, subscribe to the Herald in print. Ofcourse. The elections are rigged.